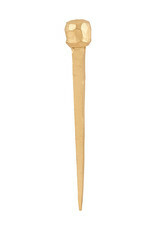 Brass plated nail with a round head from House Doctor. Use the decorative nail as a beautiful hook for a tea towel in your kitchen or as a visible nail for picture hanging. 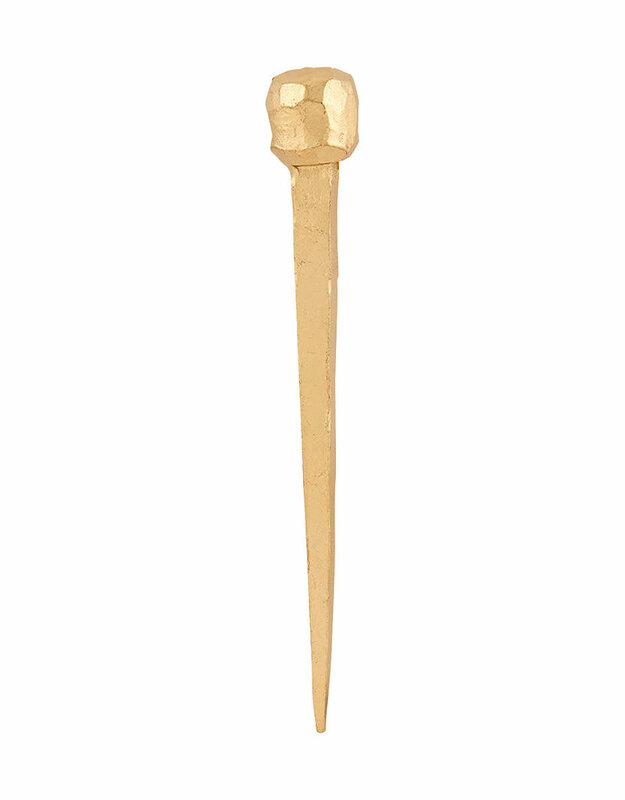 Or use the nail in your wardrobe as a different and stunning hook.